I am now back in Melbourne after an amazing two months in Jordan and Israel followed by a photographic trip to Lalibela in Ethiopia to witness the Orthodox Christmas pilgrimage.Apologies to those of you who follow my blog and have been waiting for a post. It has been far too long since the last one. Here’s hoping that I will be much more conscientious in 2102. It is almost the end of February and, looking at my calendar, the Jewish holiday of Passover is fast approaching. This is one of our two most important family festivals and my sister and I prepare all the dishes we enjoyed as children. One of the highlights is our mother’s gefilte fish that we only prepare twice a year, for Passover and Rosh Hashana (Jewish New Year). Preparing the fish and its accompanying jelly takes the best part of a day and we prepare a large amount so that we can share it with our uncle and aunt and their extended family. Since we live in Melbourne, Australia and are blessed with wonderful fish, the traditional Polish recipe using carp has been adapted to make it, (to our palates, at least) even more delicious and much lighter in colour and more appetising . 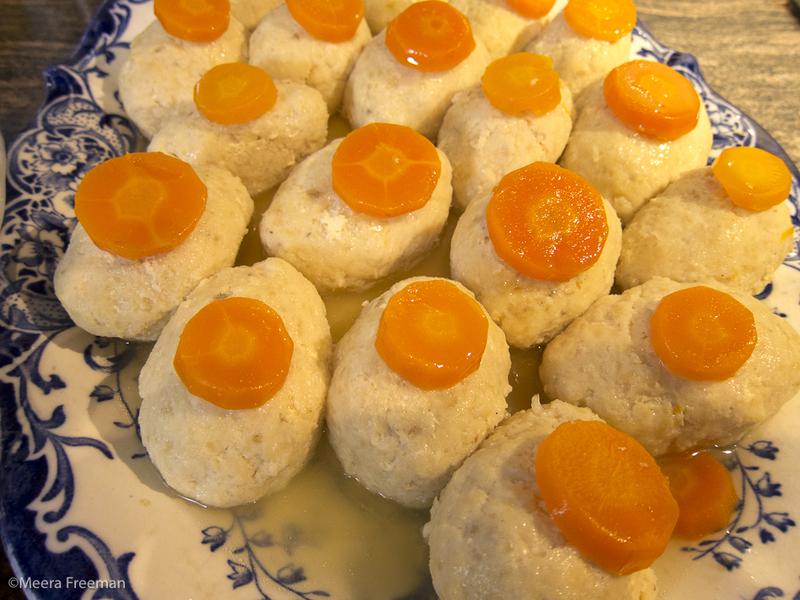 The great Gefilte Fish divide is whether the fish should be sweet or not. If you are not keen on the sweet version, just leave out the sugar! 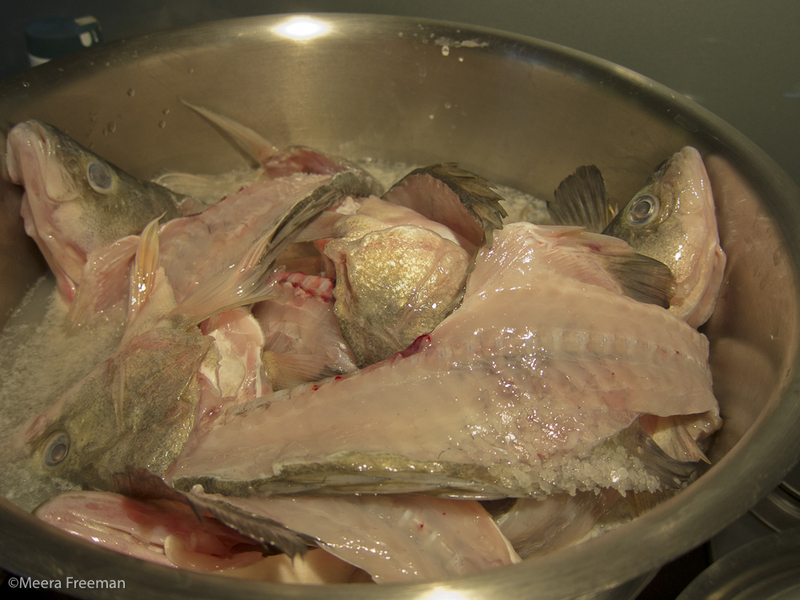 In a large stockpot, place the fish heads and bones, 1 peeled white onion, the whole flathead and 2 tbsp sugar with the water and simmer for about 30 minutes. Season with salt and pepper to taste. 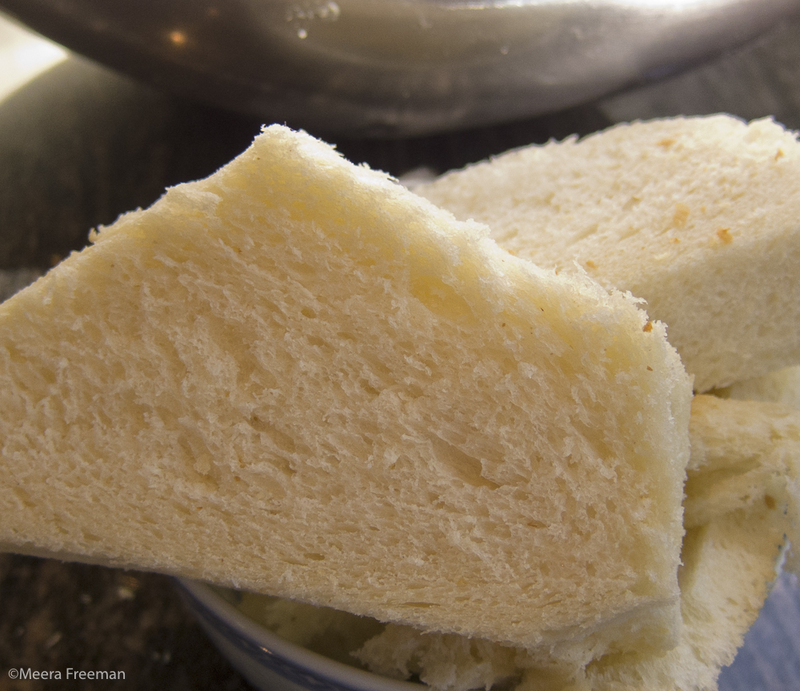 Strain this stock and set aside to cool, discarding the solids. Peel and slice the remaining 4 onions and fry them lightly in a little vegetable oil until soft but not brown. If they start to brown, add a little water to the pan. 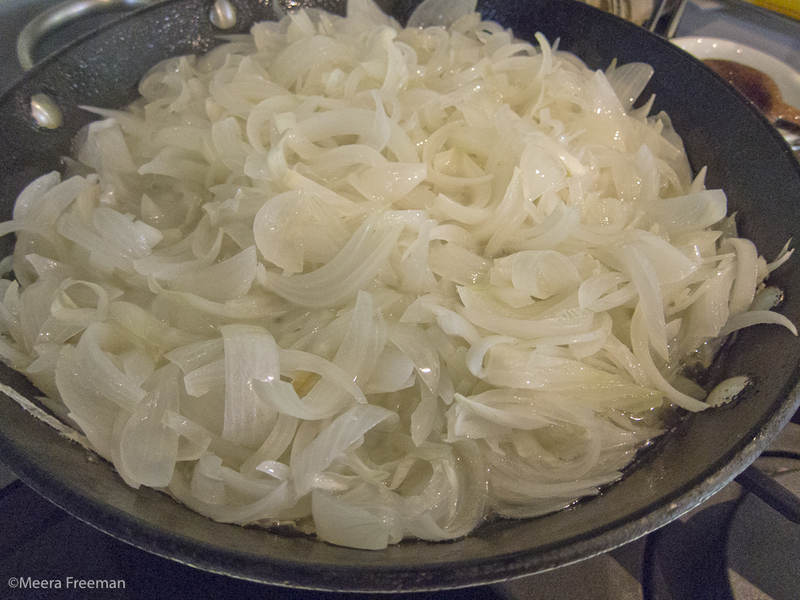 This will allow the onions to cook without browning until all the water has evaporated. 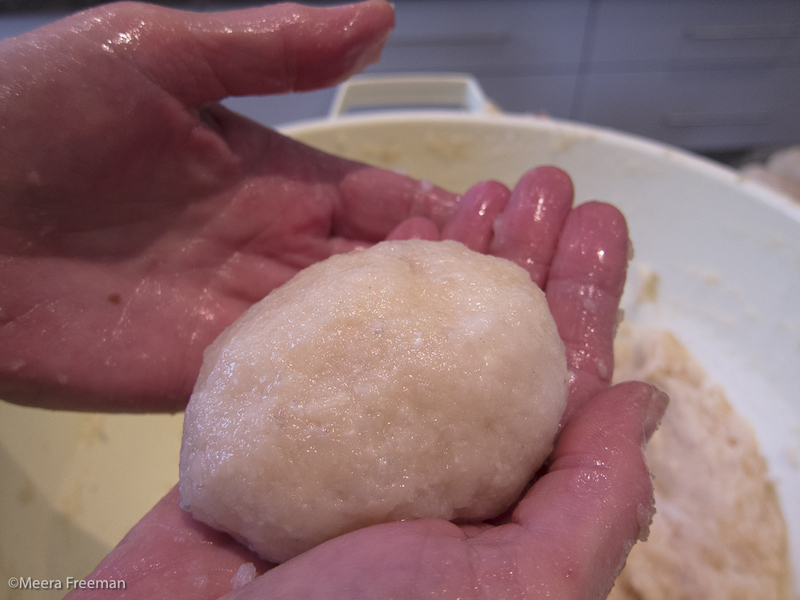 Soak and crumble the challah or matzah. Mince the softened onions together with the fish fillets and challah or matzah. Add the eggs, salt, pepper and remaining sugar to the mixture. Mix very well (you can mix with an electric mixer using the K beater) then refrigerate for about 1 hour. This will help the mixture stabilise, making it easier to form into firm patties that will hold their shape during cooking. 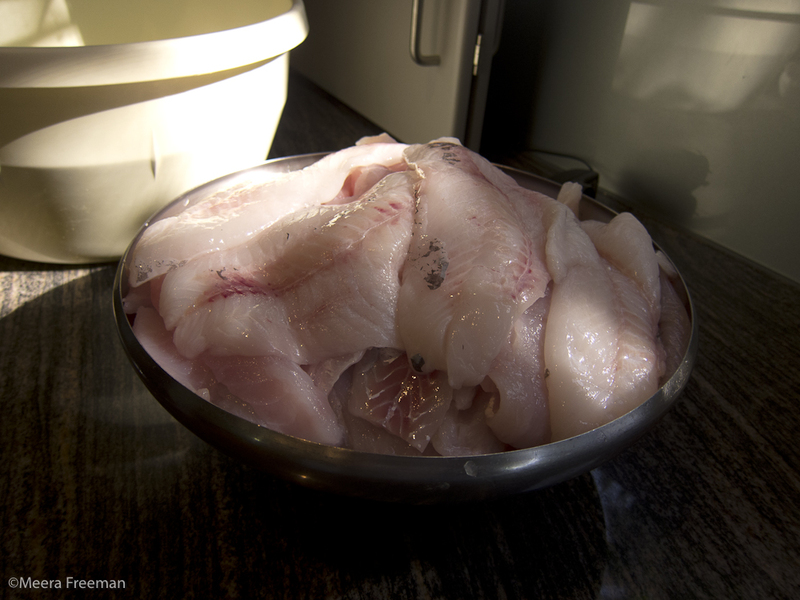 When you are ready to cook the fish, bring the strained stock to the boil. Form the fish paste into slightly flattened ovals and drop them into the boiling stock. Peel and slice the carrots into rounds and add them to the stock. Allow to cool slightly. Remove the fish balls to a serving plate and top each one with a carrot slice. Strain the stock and ladle a little over the fish and carrots to glaze. Cover with plastic wrap and refrigerate until ready to serve. 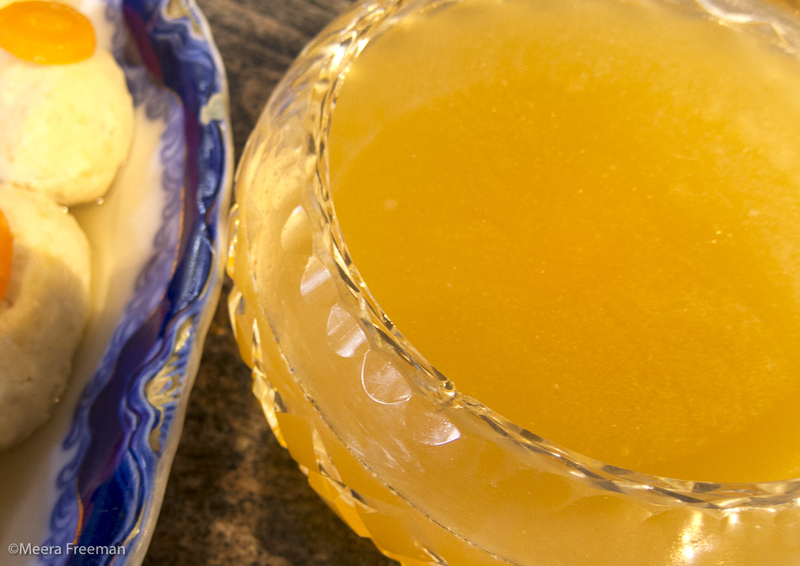 Cool the stock, pour it into a serving bowl, cover and refrigerate. It will become a firm jelly. 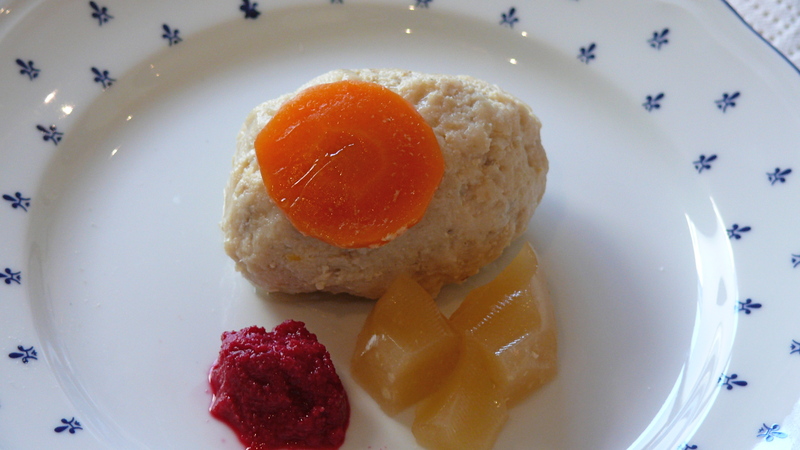 Serve the gefilte fish accompanied with a little of its jelly and “chrain” (kren – red horseradish available commercially). Could not be happier than to have this recipe! Am N European by birth myself, but more than half of my high school classmates in Sydney’s E Suburbs way back when were Jewish. And gefilte fish became almost an addiction! I certainly ate it more than twice a year! Try twice a month? 🙂 ! Did not quite like the recipes I saw in books until this came within my vision! Now, living some 100km inland from Sydney, let’s get the fish! Thank you! Thank you Eha, that’s wonderful! I guess you will have to reduce the quantities if you are going to make it regularly. This recipe would make about 35 pieces weighing about 100g each. Please let me know how you go. well maybe this year i will try making it.myself….looks yummy. I know it’s traditional to include sugar but can it be avoided and still have an authentic “Poilishe Yiddishe taam”? eg by substituting say, extra sweet root vegetables, like carrots and parsnips, not to mention extra onion?. 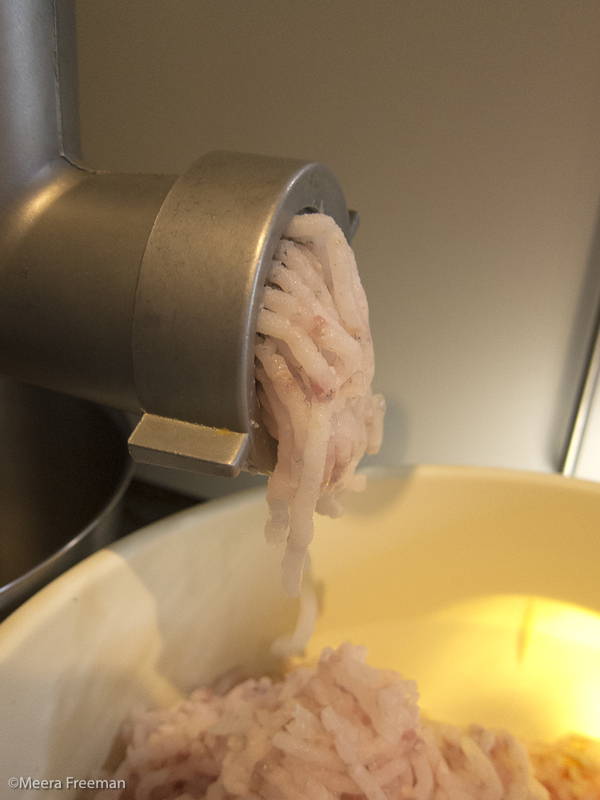 My mother makes excellent gefilte fish, very similar to the look of yours but I’d rather it be made without an overt challenge to my pancreas I haven’t had a go at it myself -yet. so perhaps you could save me some trouble. Sincerely Johnny Kesselschmidt. there’s not that much sugar in it anyway…. the other suggestions you made won’t make it sweeter, unfortunately. Thanks . I’ll make it without and see how it tastes. BTW Sima is my mother and is currently in the Cabrini having had a kidney removed because of cancer. I don’t know what your relationship with her is/was but I thought you might care to know. Furthermore, I’m a neighbour of Norman in Blackwood and our discourses about food are many. For him , you’re an icon.